Dynamic Alternative Finance sat down with HIGH! Canada to discuss our business model and the different options available for securing marijuana investment. 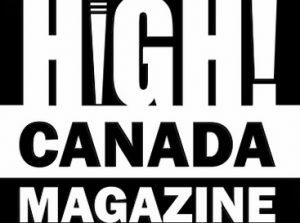 Read “DAF on Canadian Cannabis” on page 31 here.